These are the two patches that my father (Ray Miles) had while serving on board the U.S.S. HORNET CVA-12 from 1954 to October 1957. The patch on the left is the ship's patch, and on the right is the patch for the "GAS GANG", V-4 Division, Purple Shirts, they are the people that refuel the aircraft. Click on either patch to see a larger image. Join us for our next reunion. All Ship's Company, Officers, Air Groups, Crew, Marines and Families Welcomed. 72nd Reunion September 2020 Buffalo, NY - Lyn and Carla Svendsen Presidents. There is a new class of ship being made, it is the Landing Helicopter Assault (LHA-R) amphibious assault ship, and we would like to have one of these ships named the Hornet. Please contact your congressman and senators with your request to name one of these ships HORNET. Here is a letter that you can send to help us get a new HORNET. The following link is an article about this new class ship. Watch a snipit of the USS HORNET training video for the Apollo missions. Chuck Myers a docent on the Hornet is looking for anyone knowlegeable in the ASCAC space on the 02 level. This space has recently been restored and Chuck would like to talk to anyone that has knolege of this pace. Check out Dave Schubert's VT-17 website. Friday March 6, Captain Chris Lamb, Hornet Executive Officer during the Apollo 11 recovery operation, passed away from complications due to heart surgery. People can find out more information from Rolf Sabye (sabyegrp@frontiernet.net). Ray Holt is looking for any crewmembers that have stories about the Apollo 11 and 12 recovery missions. Ray is also looking to document any crew members who took, were given or traded pieces of the outer foil skin of the spacecraft or pieces of the heat shield. It was very common for the NASA crew, who secured the Apollo spacecraft, to trade with crew members for a piece of the Apollo spacecraft. 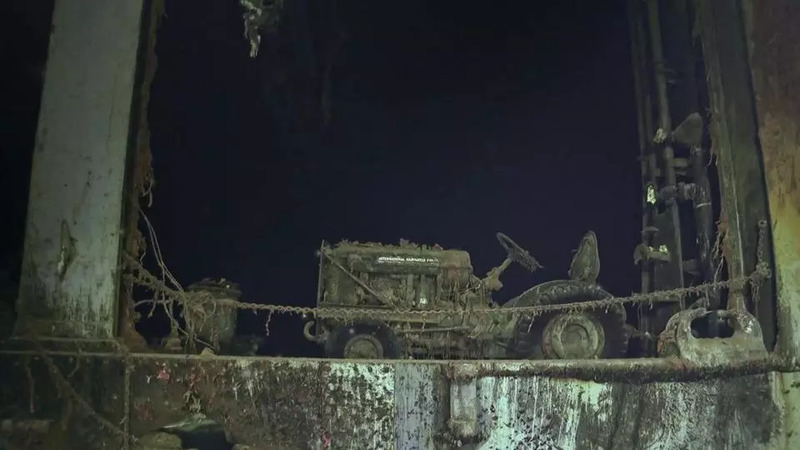 This is a subject that has never been approached or talked about and I'm trying to determine the source material for many supposedly flown artifacts from all of the Apollo missions. 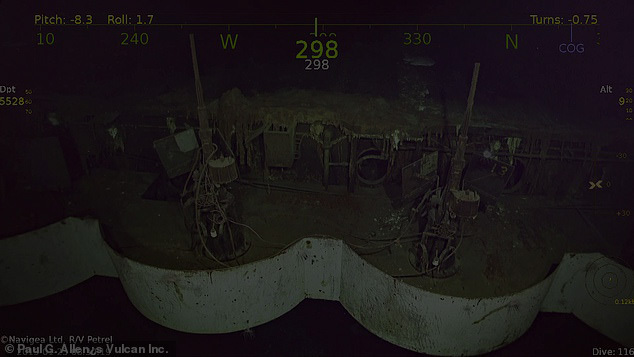 If you have any USS HORNET Ghost Stories please send them in for inclusion on this site. To all Veterans, or loved ones of Veterans, or if you know a Veteran: The Congress has authorized the Secretary of Defense, William Cohen, to award Certificates of Recognition for service in the Armed Forces during the Cold War. If you or someone you know served in the Armed Forces anytime during the period 2 Sep 45 to 26 Dec 91, that person is eligible to receive this certificate. There are only two requirements for this certificate: 1) Service in the Armed Forces during the eligible period, and 2) an honorable or general under honorable conditions discharge. WANTED!! I am looking for a Master At Arms (metal) breast badge from U.S.S. HORNET CVA-12 and CVS-12. If you know of an authentic one, (not a reproduction) Please E-Mail me with the info. I also would like to obtain any cruise books, as well as any other information, dates, drawings, ceremony programs, pictures, deck logs, crew lists, etc. anything pertaining to the HORNET would be greatly appreciated. Any items sent to me will be copied and returned ASAP. 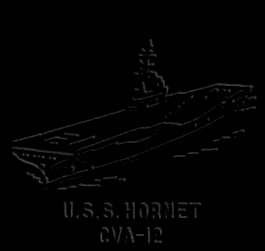 I'd like to hear any stories you might have about your experience on board HORNET, and I will add them to the "Crew Stories Page" Also checkout the Crew Members Page for an ever growing list of former HORNET Crew Members. Please drop me an E-Mail drmiles at caltech dot edu I am always willing to talk about HORNET.